TimesheetMS is a Fitiri solution that will help track the working hours of employees by using web technology and mobility solutions. TimesheetMS was created for companies currently using a paper based system. TimesheetMS is accessible through wider platforms such as smartphones, tablets and laptops. The solution allows for accountability by creating a time stamp making the data more reliable. TimesheetMS provides user authentication for security and auditing by requiring log in credentials. 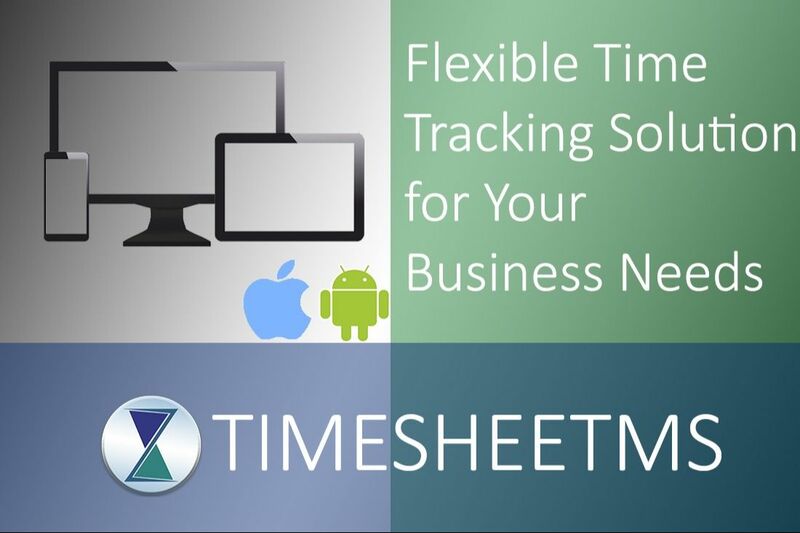 TimesheetMS is a user friendly solution that will assist you in tracking and accounting for your workforce. 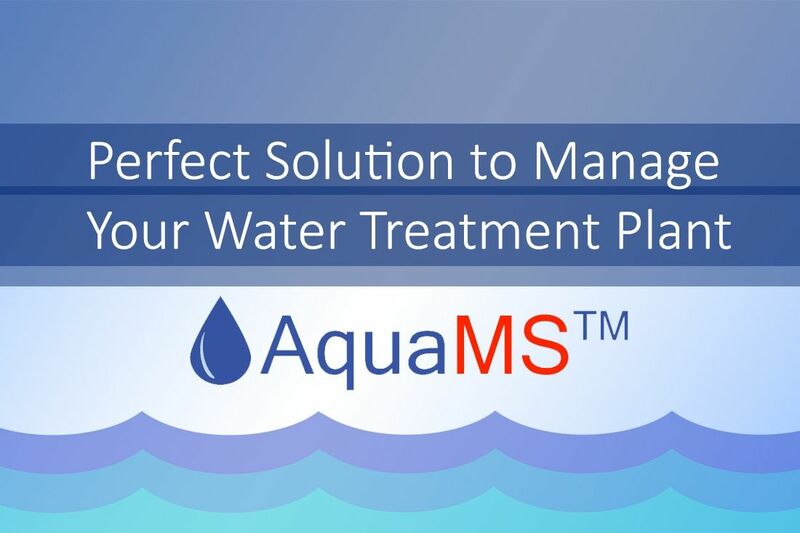 AquaMS is Fitiri's line of products that focus on water treatment, waste water treatment and process system solutions. Our technology helps customers reduce costs, meet environmental regulations and prepare for the evolving demands of their industry. With wireless remote monitoring you can monitor water chemical and physical parameters. Monitor flow, level or blower On/Off status. Easily access your data through mobile and web platforms from anywhere. Generate reports and get alerts via SMS and email. The same system is scalable from a simple monitoring solution to a full featured SCADA system without any alteration. 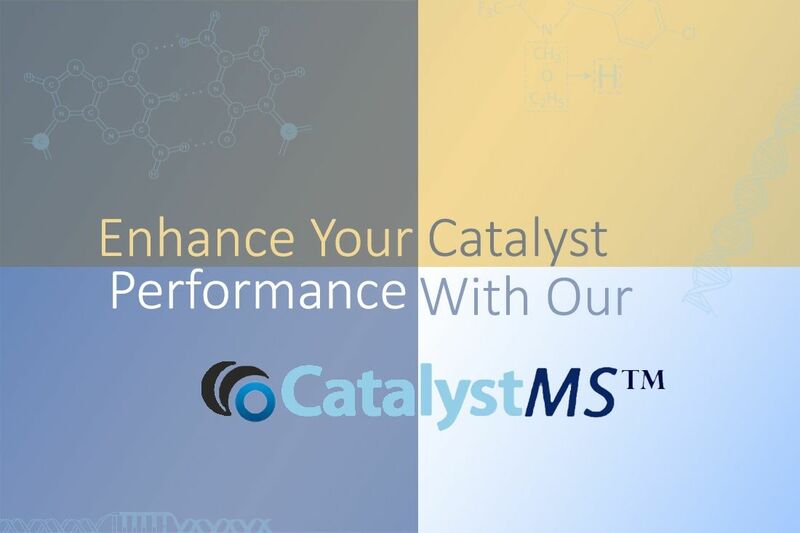 CatalystMS is a Fitiri software that is used for monitoring catalyst performance in process plants. Data collected over a period are analyzed instantaneously and the remaining life of the catalyst can be calculated. This helps in making critical decisions and closely monitoring design defects and other related issues. 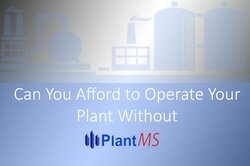 This information is crucial for both the catalyst supplier and the plant manager.